About the "Moon Child" thing. It's from the "Taiyou no Uta" dorama. 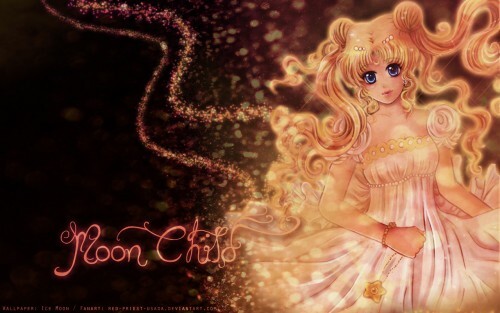 They have a band called Moon Child and I love it. Very nice job! thanks for sharing! it's so nice to take a look at it !